With this announcement, we’re excited to sustain the momentum from 2018 and continue to put more businesses on the path to Enterprise AI in 2019. 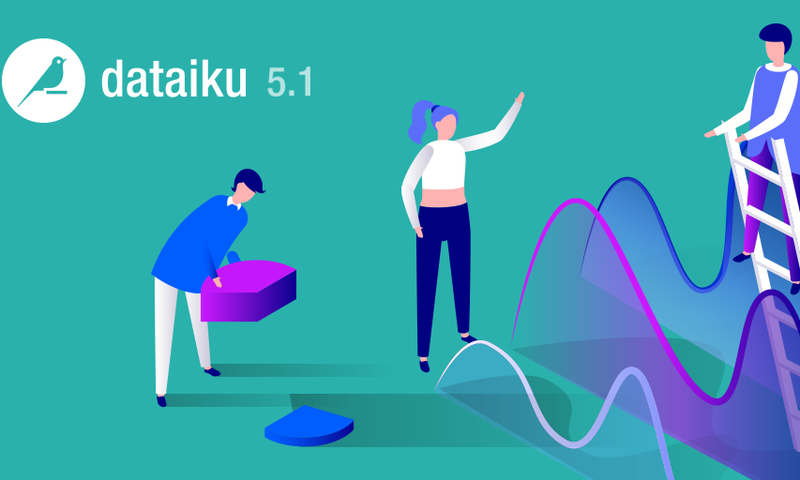 Dataiku is offering a complimentary copy of the Gartner 2019 Magic Quadrant for Data Science and Machine-Learning Platforms. 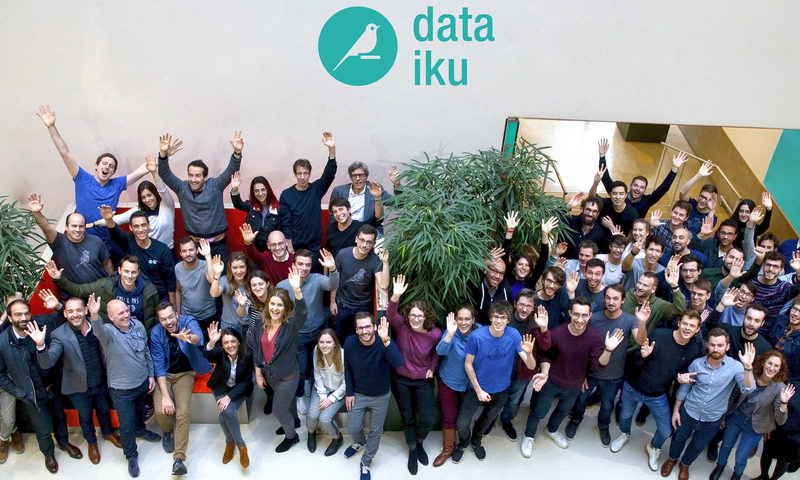 Dataiku delivers a shortcut to machine learning and AI deployment/management, making data science more accessible and intuitive for the less experienced (and more streamlined, stable, and repeatable for those who still prefer to code). Dataiku is the scalable path to operationalization, allowing enterprises to go from raw data to prototyping/sandbox to production easily. 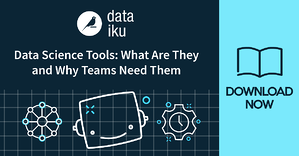 If you want to learn more about how the right tools can not only help retain data scientists, but help the business succeed, check out the white paper Why Teams Need Data Science Platforms. Or for complimentary access of the Gartner 2019 Magic Quadrant for Data Science and Machine-Learning Platforms - right this way. 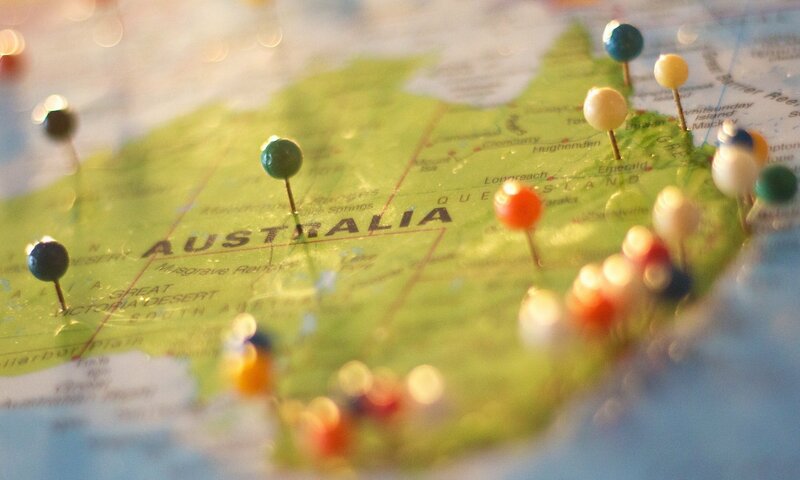 Gartner Magic Quadrant for Data Science and Machine Learning Platforms, Carlie Idoine, Peter Krensky, Erick Brethenoux, Alexander Linden, 28 January 2019. Gartner does not endorse any vendor, product or service depicted in its research publications, and does not advise technology users to select only those vendors with the highest ratings or other designation. Gartner research publications consist of the opinions of Gartner's research organization and should not be construed as statements of fact. Gartner disclaims all warranties, expressed or implied, with respect to this research, including any warranties of merchantability or fitness for a particular purpose.